If you're a dive pro (or know someone who is) with a yearning to talk about a particular diving topic, the deadline for speaker applications for the 2019 DEMA Show in Orlando has been announced.  As a signal of loyalty to its retailers Cressi announces an "Atelier Line" of scuba diving products which can only be purchased offline and never on the internet. 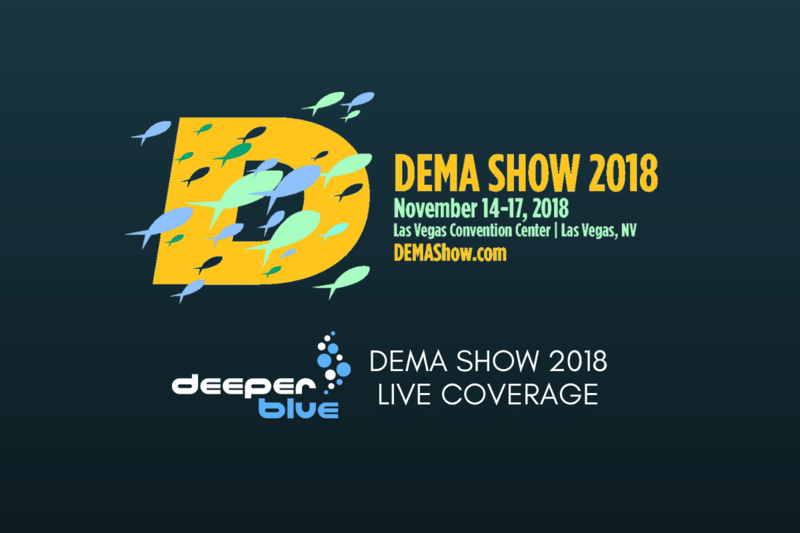 Beginning in 2021, DEMA Show will switch its staging day format to Tuesday through Friday. The Diving Equipment and Marketing Association announced during this year's DEMA Show that it has honored Jessica Keller, an underwater archaeologist with the U.S. National Park Service’s Submerged Resources Center, as the newest DEMA Wave Maker. There are many kill bags available on the market but few use food grade materials. What good is fresh fish if it picks up odors or chemicals from the bag you are transporting it in? Problem solved with the Evolve EVO+ Kill Bags.